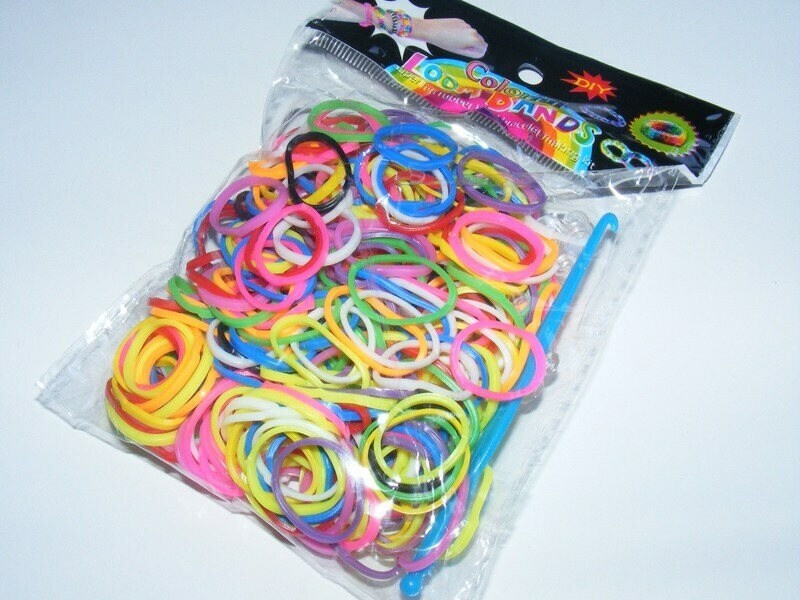 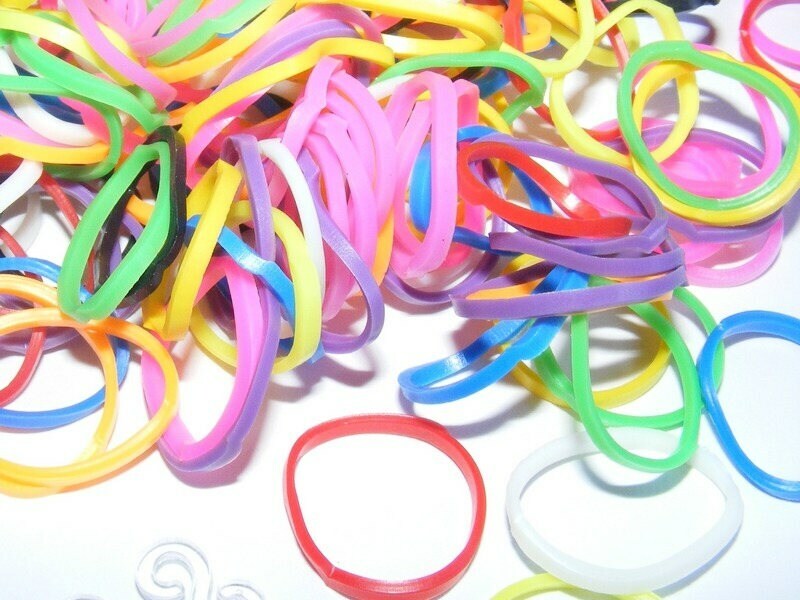 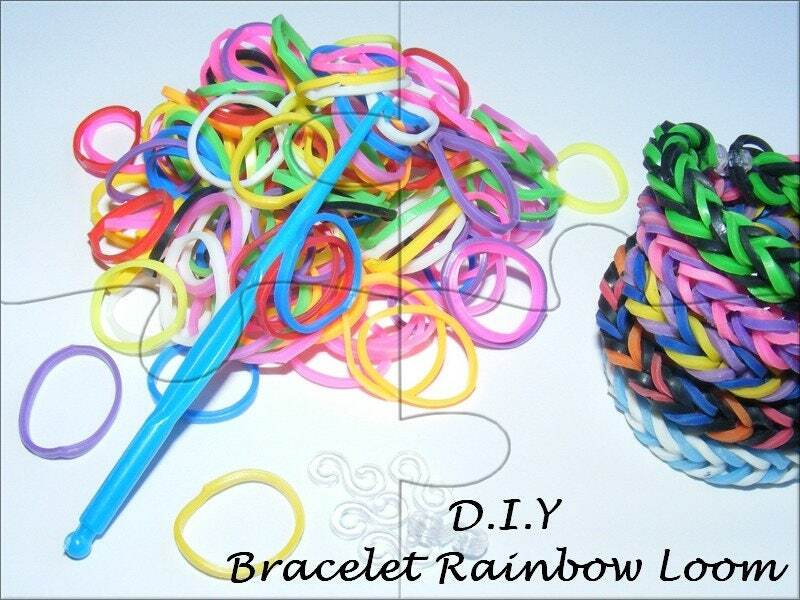 Kit child DIY Bracelet of colored elastics [Rainbow Loom. 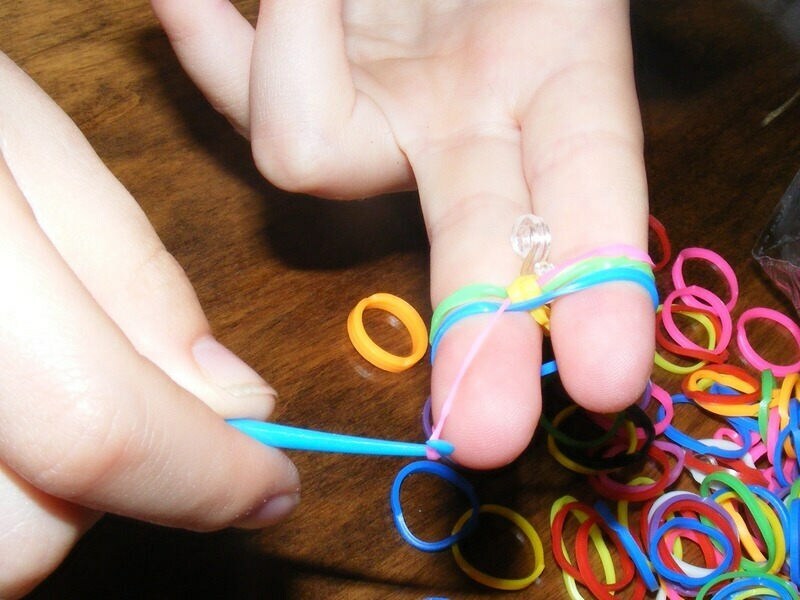 Kit child "DIY" Bracelet of colored elastics [Rainbow Loom. 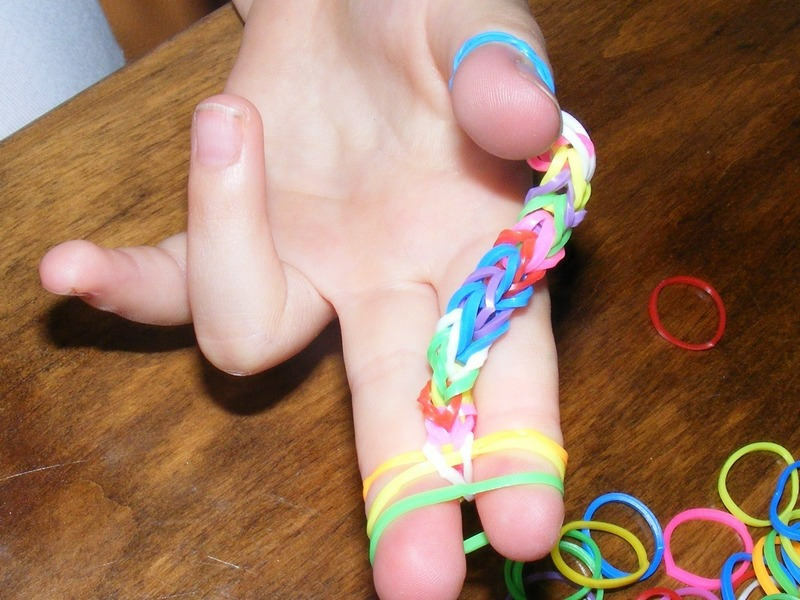 Your child has everything to get started!